Excellence in musicianship is a gift from God. No matter what instrument you play well, we would like to use your gifts. 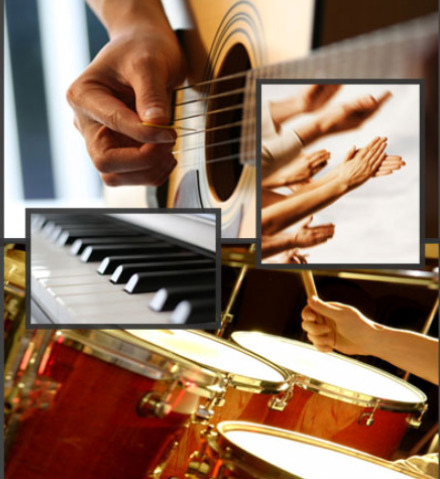 We have places for drummers, guitar players, pianists, horns, strings and wind instrumentalists and others.